UBC experts are available to comment on the 7.0 magnitude earthquake that hit Alaska today. A tsunami warning for coastal B.C. 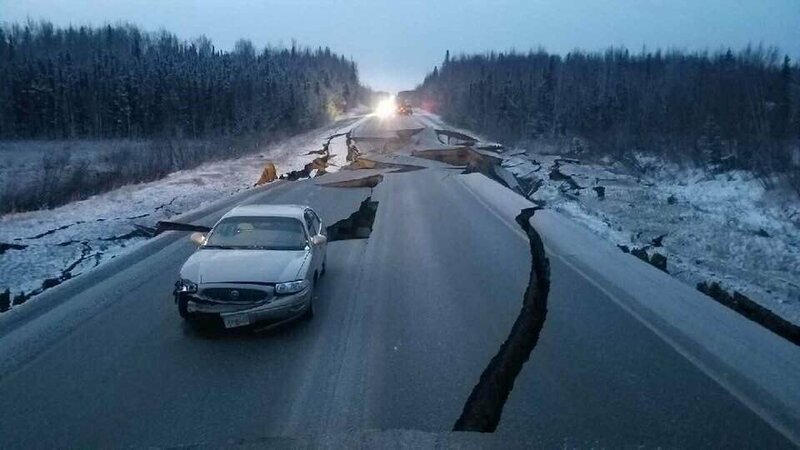 has been cancelled following a magnitude 7.9 earthquake in Alaska. UBC experts and community members are available to comment on the March 11 anniversary of Japan’s “triple disaster” – the earthquake, tsunami and Fukushima Daiichi Nuclear Power Plant meltdown. Media are invited to attend a UBC forum where experts, students and the community will discuss Japan’s “triple disaster” of earthquakes, tsunamis and nuclear crisis. University of British Columbia experts are available to comment on various aspects of the earthquake and tsunami that hit Japan.